Every now and again I get the chance to work with a great local family run company and share it on here, giving them a shout out they deserve. SERE Motors is one of these - did you know that it's an acronym of the owners' names? Stanley Edgar and Rosemary Edgar? 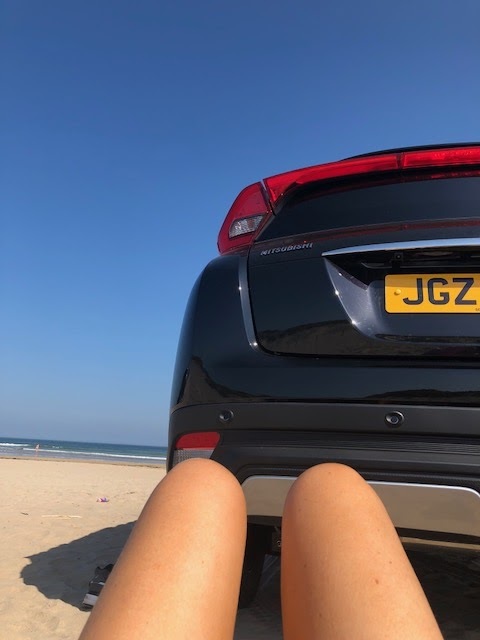 They are a company that has customer service at the centre of all they do and I love that they took a bit of a punt with some of their marketing budget and approached me about taking a car from their range to 'own' for a week. Actually we were both taking a punt on this - I mean, cars on a fashion blog? It's a bit off piste but when I got to know more about the business, it became a much better fit because it's always my pleasure to feature a local businesses...and I drive a car every single day....and I have bought cars from SERE in the past and found the process very positive so I felt happy that I could stand over this content - the biggest consideration for me on here. 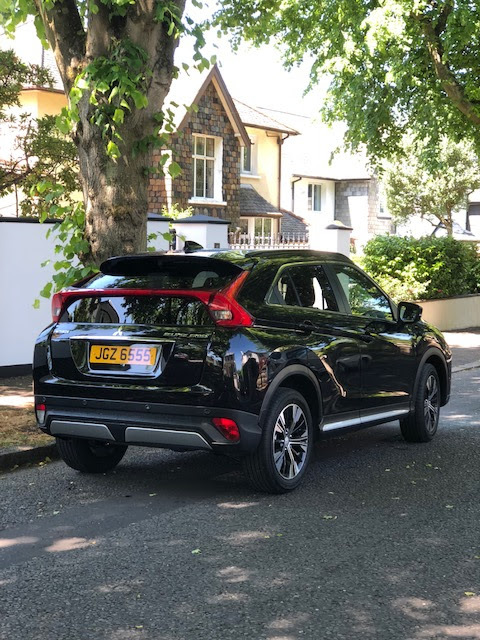 A pioneering new SUV, The Eclipse sits between the Mitsubishi ASX model, which is smaller, and the better known Mitsubishi Outlander, which is bigger. It's got 5 full seats and a massive boot and a bunch of technology that I was still getting to grips with a week after I picked it up. But the main consideration for me is the safety. The Eclipse has a 5 Star Euro Ncap safety rating and it features a host of advanced safety technology - some of which blew my mind....and had me coming back to my own car a week later feeling less than safe if I'm honest. 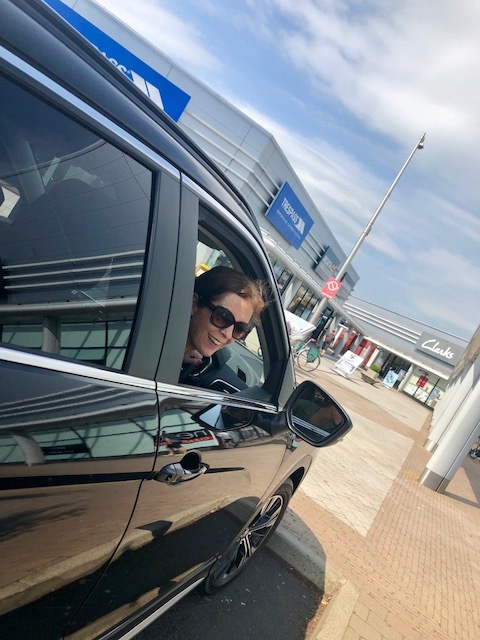 So on Day 1 I did the key handover with Gavin McBrearty, the sales manager in SERE on Boucher Road, connected up my phone (the ACTUAL excitement) and took my first drive in the car. Apart from taking a little while to find the bite on the clutch, I found myself surprisingly at home in the car and it didn't feel much bigger than my wee banger. Day 3 was a quieter one because I was singing in my choir's big summer concert but there was a group of us travelling together so it was the perfect opportunity to have some CarPool Karaoke in the Mitsubishi! Eat your heart out James Corden. I'd have featured more but we were really tight for time so could only do one take and my sister in law rang mid-recording...you couldn't make it up! But you get the gist and I must sincerely thank my Belfast Community Gospel Choir friends, Raquel, Joel & Alan for agreeing to do this! 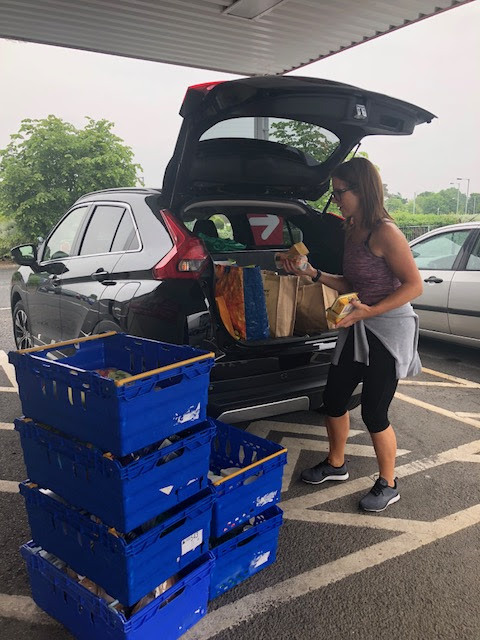 On Day 7, after work, it was time to race to Tesco and test the boot capacity out - no problem for the car to take all the shopping and the concealed boxes under the boot lid and down the sides were perfect for bottles and larger liquid containers. There were a few other trips that I didn't photograph - a visit to Ballymena and a birthday trip to Belfast for some shopping but it's safe to say that after about Day 2, when I stopped stressing about crashing it or it being robbed from outside my home, it felt just like my car and met all the needs of a busy family...and some! It was a joy to drive and most importantly for city driving, it is a dream to park. I think I was most anxious about parking it safely but I had no worries thanks to the parking sensors AND the reversing camera. And then, just like that, my 7 days were over and I had to give it back....no, they didn't let me keep it!! But I didn't mind. 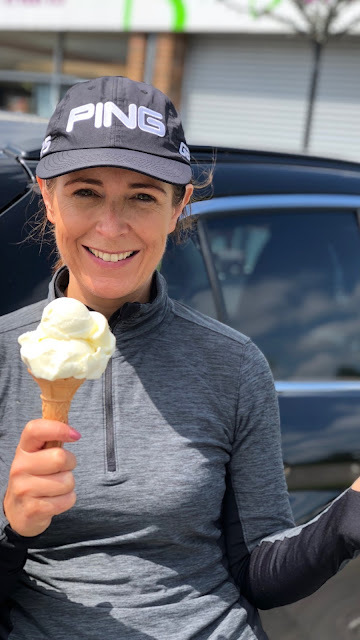 It was a lovely treat for me and the family and SERE kindly covered the driving costs and the time involved in creating the daily content, which I'm hugely grateful for. I mentioned above that it's reminded me how much cars have come on in terms of safety and technology and it made it patently clear to us that we will need to replace our wee banger soon. I should mention before I go that Mitsubishi is not the only brand that SERE stock - they also have SsangYong, Seat and MG as well as a HUGE range of over 800 used cars covering all makes and models - not just the 4 above. If you're interested in a Mitsubishi Eclipse Cross, you can arrange a test drive with the team in SERE by phoning 028 9020 5100. There are competitive finance options available including 5 years 0% with no mileage restrictions, no interest and no final payment. 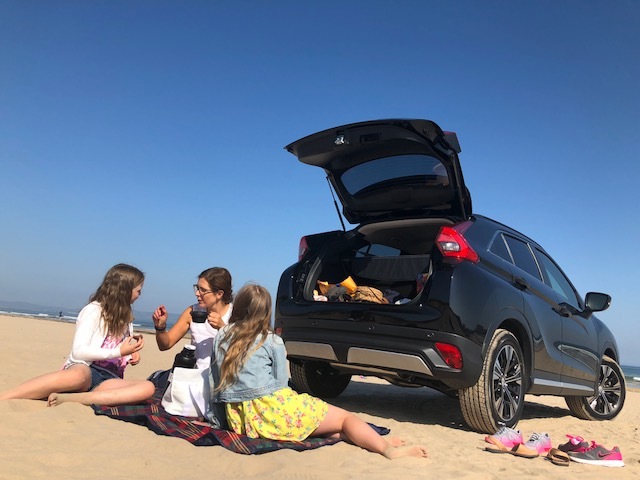 Thank SO much to the team at SERE for giving me the most beautiful car to drive and my husband says 'gee thanks' too as the whole family have had him tortured since to buy a new car!